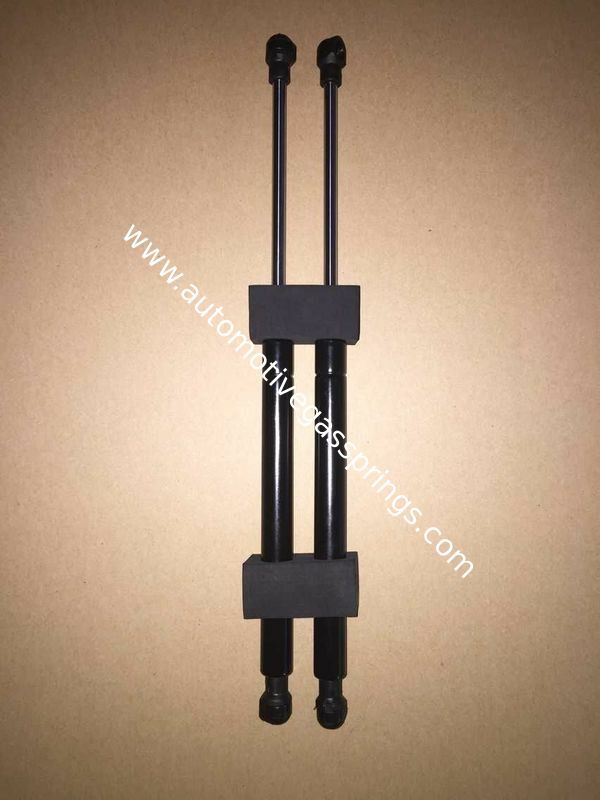 Gas spring for Auto,Furniture, Machine. Quality : We can provide fatigue test report.Our product can open and close 10000 times. Packing : 1 piece in one plastic bag as standard. We also can according to customers' request. Shipping : We accept your appointed forwarder. Warranty : With one warranty except man-made trouble. Sample : We can provide 2 free samples. 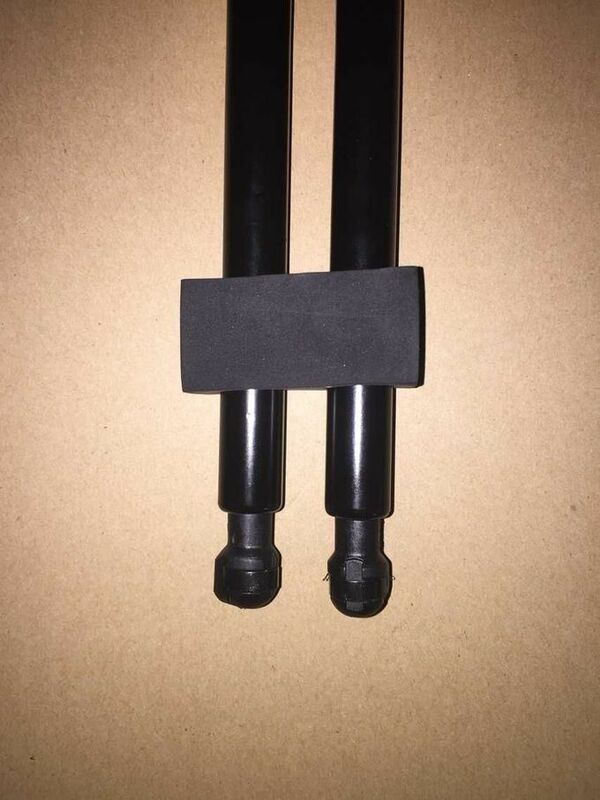 toolbox gas spring/gas spring lid support also called gas spring lid bar , it can play a role in support, cushioning, there is no stop at trip. It used comfortable, convenient installation. Mainly used in aircraft, automobile, engineering machinery, furniture and office supplies industry. 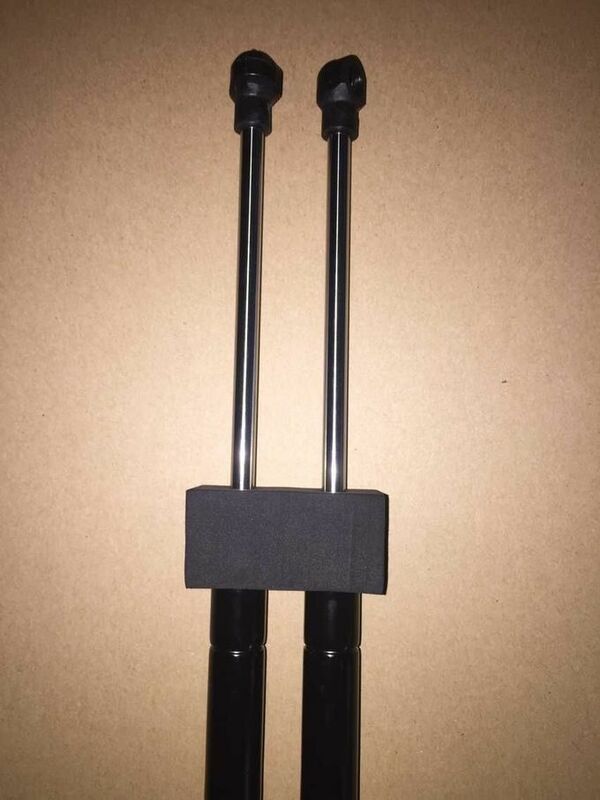 We are a specialized company which dedicated to gas spring research and development, production and sales. We have been in production and export business for more than 11 years, now we have client from Europe, North America, South America, Middle East Asia etc. Our pursuit is Good Quality, Good Service, Long Term Cooperation. If you have any question,please feel free to contact me.